Autres – Afrique - 1969 Afrique Ouest Africaine - 100 Franc ( KM 4 ) Uncleaned ! Details ( ZIE FOTO - VOIR FOTO - SEE PHOTO ) !! 2002 - 100 FRANCS / AFRIQUE DE L´OUEST / KM 4 ( uncleaned coin / for Grade, please see photo ) !! 1969 Ouest Afric - 100 Francs - KM 4 ( uncleaned - for Grade, please see photo ) ! 1968 Afrique Ouest Africaine - 100 Franc ( KM 4 ) Uncleaned ! 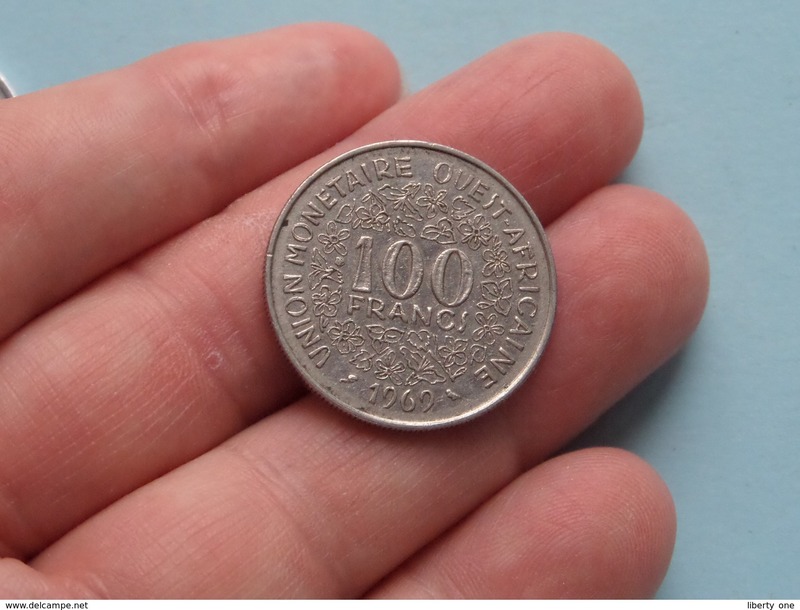 1987 - 10 FRANCS / KM 10 ( for Grade, please see photo ) ! 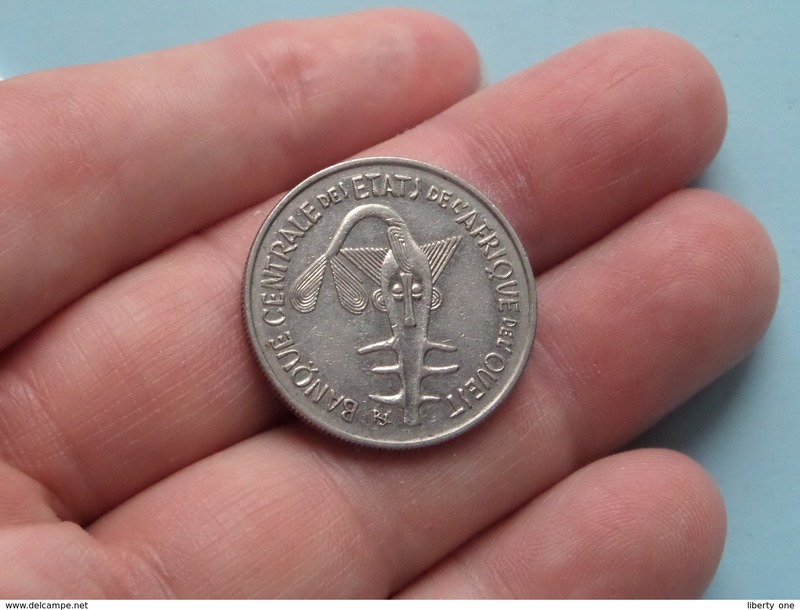 L´AFRIQUE DE L´OUEST - 100 FRANCS / 1977 - KM 4 !